Ahhhh!!!! Where did this week go! I woke up this morning thinking it was Thursday! This week I wanted to mix things up a little and use NON-FICTION First Line. I have long admired Audrey Hepburn(the GIANT framed poster I have of her testifies to that). Her story is one of trials and challenges with amazing results of strength and tenacity. 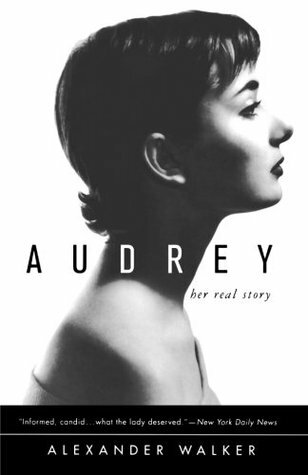 This book is one of my favorite biographies of her life. "'Children have no enemies...' Although her heart told her so, Audrey Hepburn's memories of her own childhood denied the truth of this." 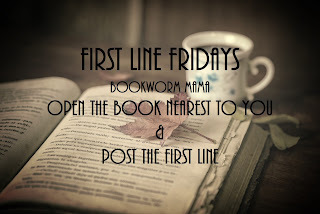 So what is your first line? 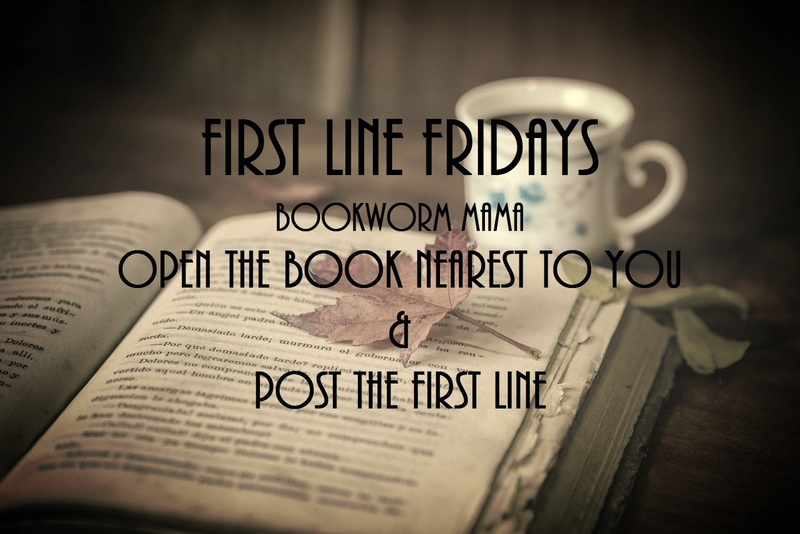 Grab the nearest NON-FICTION book to you and post the first line! Oooh that is a good one! Oh wow! That sounds interesting!!! Happy Friday! I don't read non-fiction, except for the Bible, but my 19yr old son is reading Jesus Freaks by dc Talks and the voice of the Martyrs, Stories of those who stood for Jesus: the ultimate Jesus Freaks. It's a very intense book about those who were killed for their faith. So I'll borrow his book for this week's post. "She was 17yrs old. He stood glaring at her, his weapon before her face. She paused. It was a life or death question. "Yes, I believe in God." "Why?" asked her executioner. But he never gave her the chance to respond. The teenage girl lay dead at his feet." This story took place at Columbine High School in Littleton, Colorado on April 20, 1999. I can only imagine her fear & trepidation! But what a powerful testimony of standing up for her faith at such a young age! My heart broke for those families who lost loved ones in that tradegy. Sorry, I misses a line in there! He stood glaring at her, his weapon before her face. "Do you believe in God?" It was a life or death question." I don't typically read a whole lot on non-fiction either, but I do have Jesus Freak volumes 1 and 2 as well as Sister Freaks. And I remember Columbine. Breaks my heart. I have a book about that girl, Rachel, as well. "$5 Family Fun includes 50 frugal fabulous ways for a family of four to have fun together on five dollars or less." Ooooooh I really like this idea! I have a hard time reading nonfiction, it puts me to sleep. Very few non-fiction books actually keep me awake hahahaha!